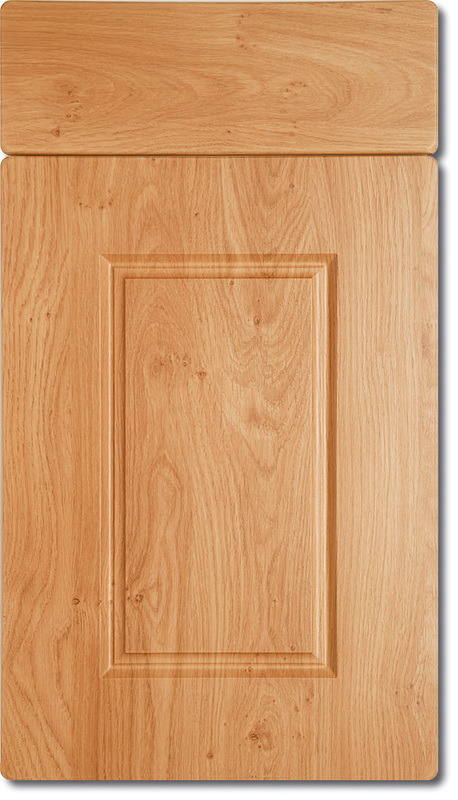 The finish of Westport is Pippy Oak which has plenty of character in the grain structure. The design can be used in a traditional manner or may be equally at home in a contemporary way having a slab-type drawer front and a square centre panel. Dishwasher Door, 1000 HL Base, 900 L-Corner Base, 800 Pan Drawer Base, 600 HL Base, Tall Double Oven Housing, 600 Wall, 300 Wall, 600 L-Corner Wall, 300 Wall, Base Panel, Larder Panel, Plinths PLUS All doors, handles, drawers & hinges. 2 Lengths of worktop up to 2.7m each in Star Galaxy Granite or Starlight Black Quartz including hob cut out, inset sink cut out, 4m of Upstands (100mm high), 800 x 700mm Splashback, Delivery (north west) and Installation. Price includes fitting of units, doors, sink, tap, dishwasher, plumbing, oven, hob, extractor, gas connection, plinths and end panels. Note that price not include fitting of non-stone worktops. Fitting has been calculated within Greater Manchester area – other areas may be slightly higher. Neff Double Oven (U12M42), Neff 5-Burner Gas Hob (T26S56), CDA 1.5 Bowl Sink (KA22SS), CDA Tap (TC10CH), CDA Fully Integrated Dishwasher (WC140IN). We manufacture each kitchen to your requirements and deliver them built up with anti-slam drawers already assembled and installed. 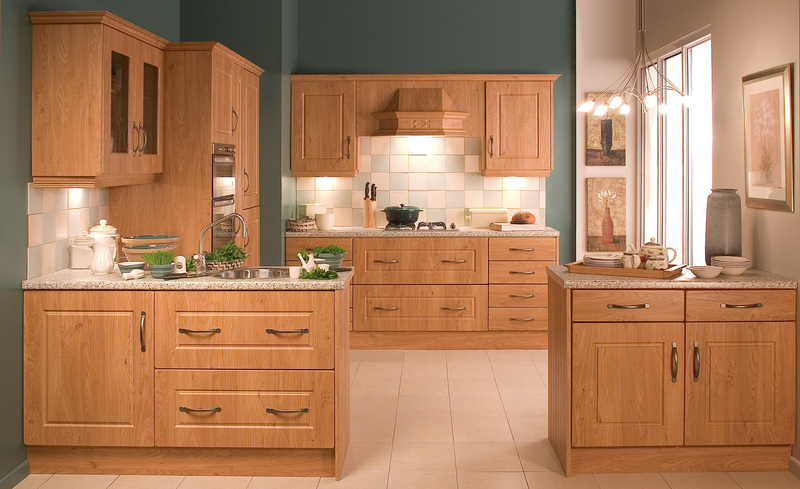 All of our kitchens feature branded soft-close technology doors and drawers as standard..